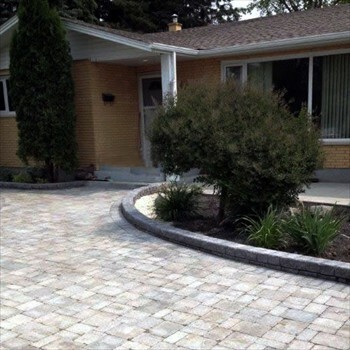 Driveways by R.EN Landscaping, Winnipeg's trusted Landscaping company. Making your design dreams a reality. 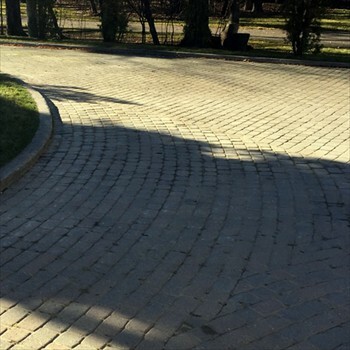 Driveways – is your asphalt cracked and disgusting looking? 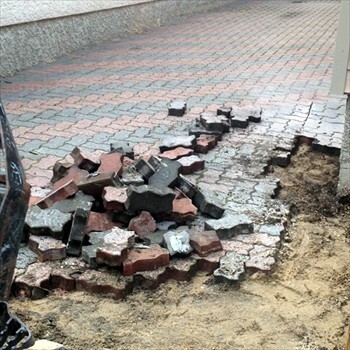 Is your concrete all broken and uneven causing tripping hazard? Look no further! 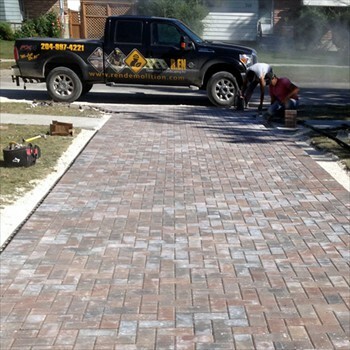 We love to install paver driveways. 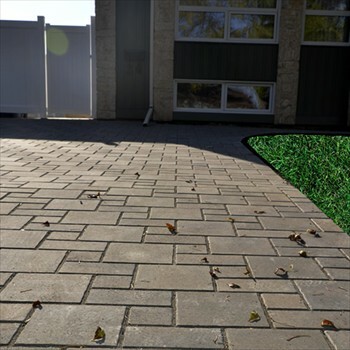 Interlocking stone is the same as pavers –it used to be that it was called interlocking because the old unistone and unidecor pavers literally locked into each other but the concept is still the same on all of the pavers including Roman Pavers, Holland Pavers, Flagstone Pavers or slabs, Navarro pavers, Verano pavers, Broadway pavers. 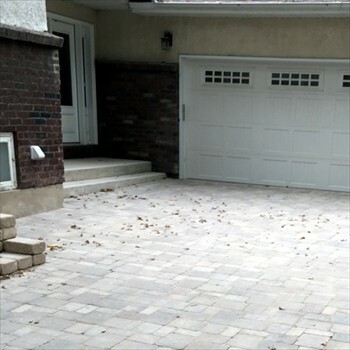 We install Driveways, car ports, extension to driveways, and even parking pads. 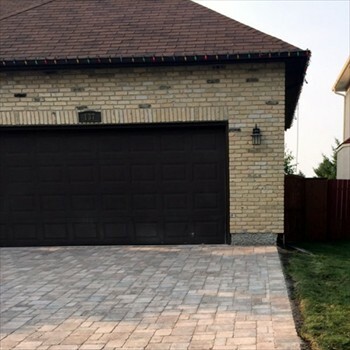 No driveway is too small or too large. Our men of are trained and specialize in challenges and are experts in the right slop age needed to drain away from house and leaving no puddles. 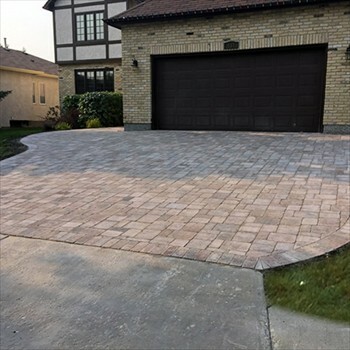 We are an approved paver/interlocking stone contractor by the City of Winnipeg to install city approaches – we have the city of Winnipeg inspect the site before we install the driveway and they come out after its installed to ensure proper sloping was done. We take care of the permit for the city of approach as we are the approved contractor by the city of Winnipeg. 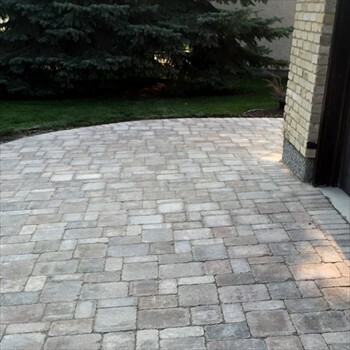 Driveways by R.EN Landscaping... At R.EN Landscaping "We Just Do It"